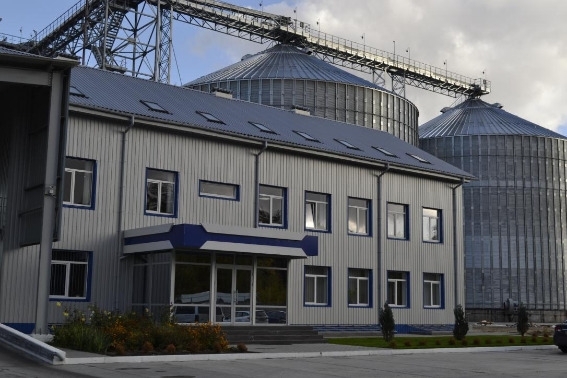 Shostka Elevator is a young perspective company that was needed only 2 years to grow from the moment of the first brick to the reception of the first harvest in 2016 year. 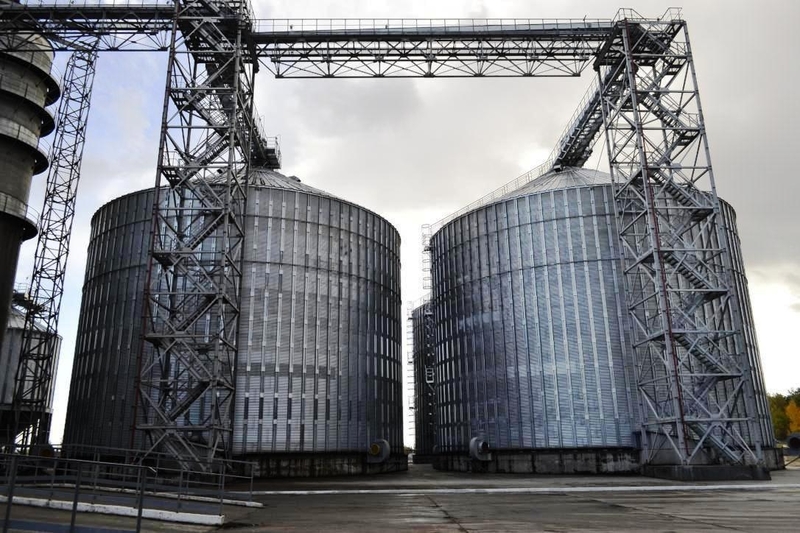 The general power of the storage makes more than 60 thousand tons of wheat, with the planned increasing up to 100 thousand tons with the second turn. 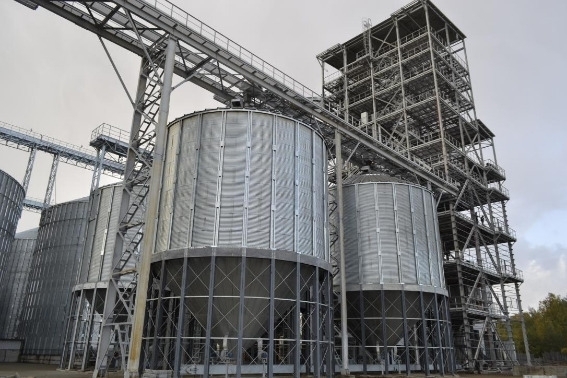 The elevator can receipt and dry 2 thousand tons of grain-growing per day. 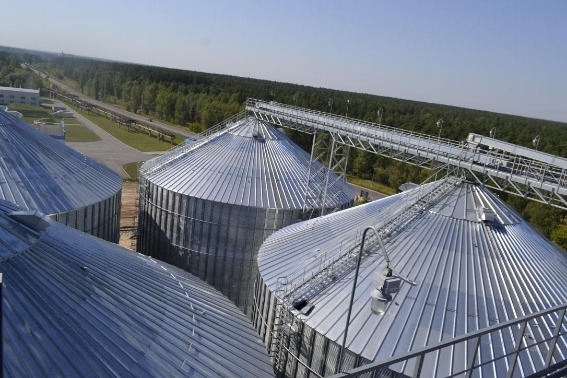 Firmly becoming stronger in Ukrainian agriculture market, a company serves many clients in the North region, accepting about 100 thousand tons grain-growing per year. The technology of reception and storage on Elevator is worked out taking into account the most progressive innovations in agriculture. They are equipped by a quality equipment able to protect an environment. Ecology question is one of the basic vectors of the company attention. Automation of transporting, shipping, storage technologies is at high-level, with minimum human participation and maximal effect. The important process is also an operative control after grain treatment. The own certificated laboratory on the product quality determination sets the rhythm to all productively-technological processes. The high computer-aided manufacturing is also improved due to professionalism and command work of employees. The enterprise is gradually growing productive power, creating workplaces and increasing budget contributions. In particular, Shostka elevator transfered more than 2,5 million hrn in the local budget in 2017. Quality. Reliability. Efficiency. Ecology are the main Shostka elevator's principles.